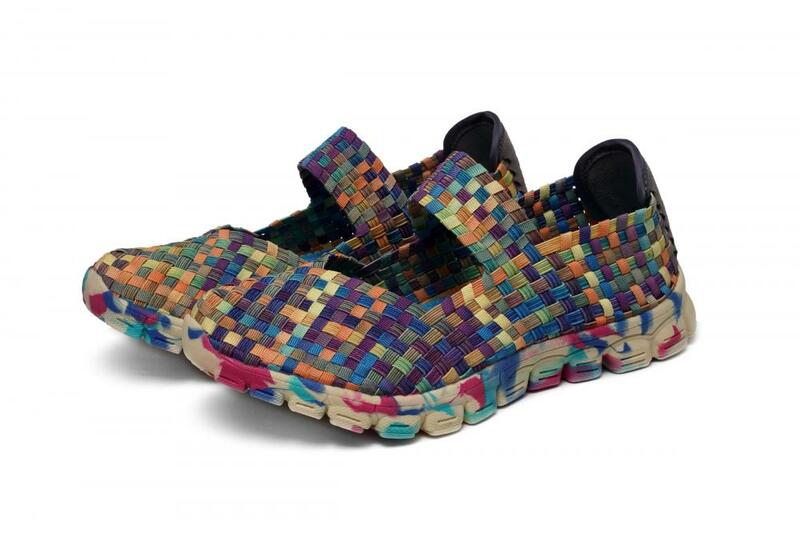 Multi-color woven belt with soft breathability, comfort and flexibility. It looks very stylish and cool. 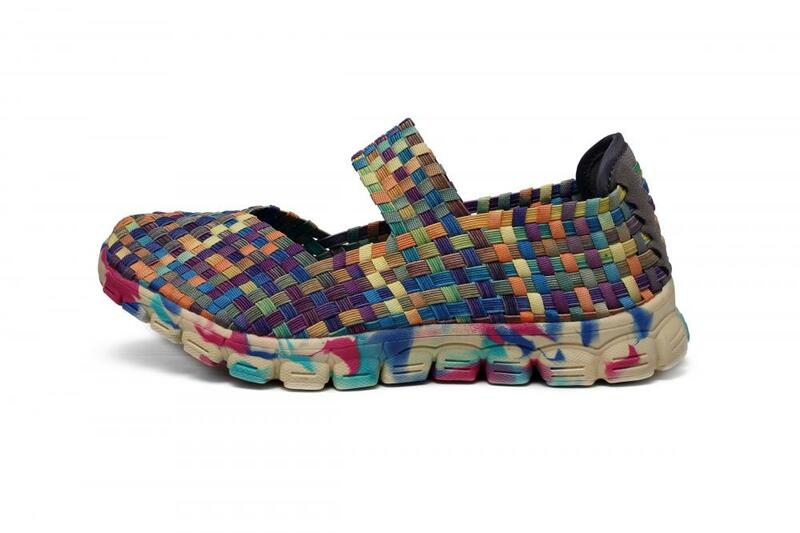 Pure hand-made woven dance shoes, let you always experience the comfort brought by the needle. Convenient and comfortable design, simple and elegant, easy to wear off, allowing you to more relaxed face fast-paced life. When you are outdoors or for a walk, it's easy to wear and keeps you relaxed. 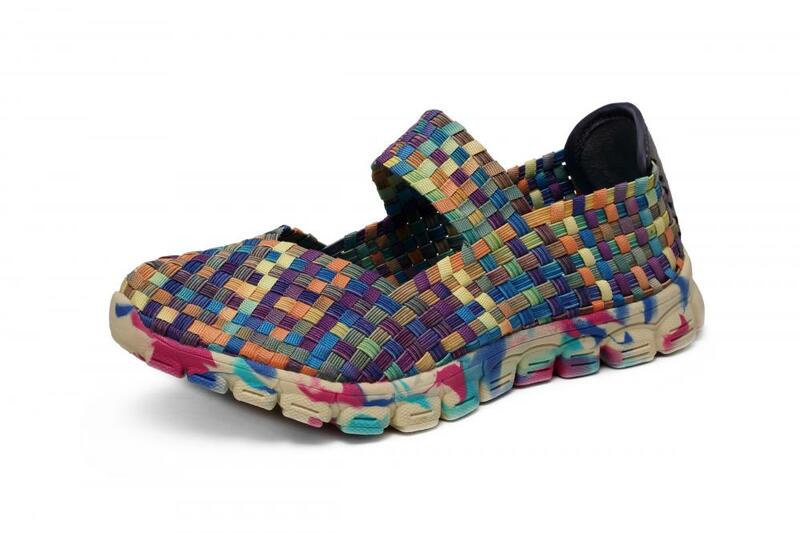 Looking for ideal Multi-color Woven Belt Dance Shoes Manufacturer & supplier ? We have a wide selection at great prices to help you get creative. All the Pure Hand-made Dance Shoes are quality guaranteed. 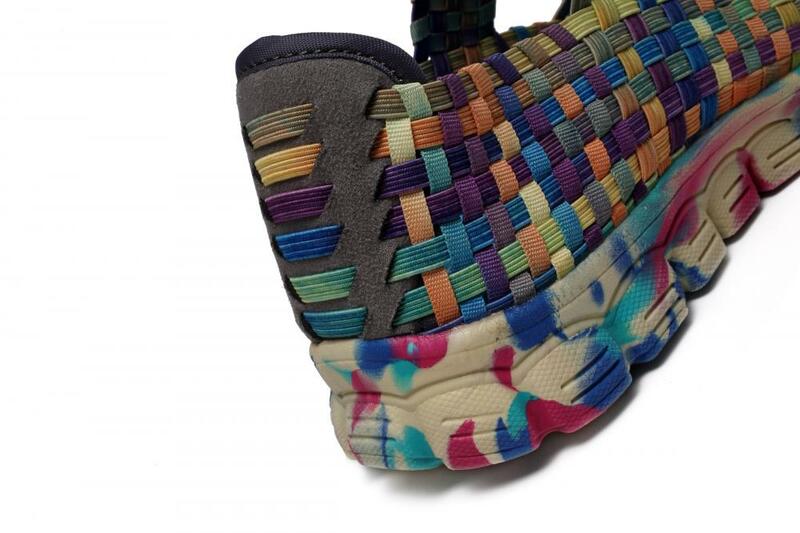 We are China Origin Factory of Stylish Cool Woven Belt Dance Shoes. If you have any question, please feel free to contact us.